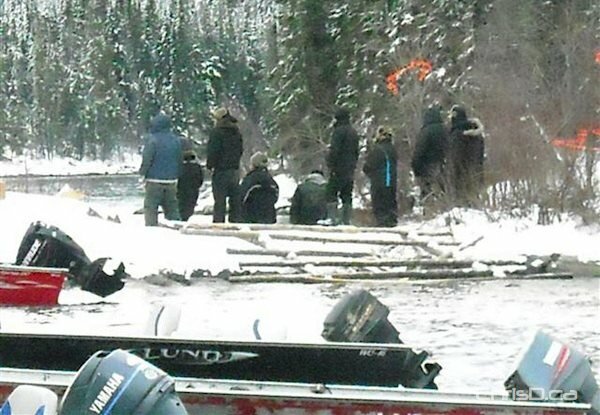 Volunteer search efforts on Saturday turned up the body of one of three missing boaters near Garden Hill First Nation. Four area boaters were reported missing last weekend while heading to Wasagamach, ranging in ages from 15- to 21-years-old. One of the boaters, 21-year-old Patrick Day, was located by RCMP after swimming to shore of the Island Lake River. During a search on Saturday near St. Theresa Point, the body of 15-year-old Jordan Day was discovered. He was found on the Island Lake River near where the boat got stuck at Pelican Rapids. The search is continuing for a young woman and man.